Xpring, Ripple’s grant network for developers launched last May, is stepping into the $140 billion global gaming industry. The project has partnered with the gaming blockchain startup Forte to create a $100 million fund to support game developers, the companies announced on Tuesday. According to a report in the Verge, all of the money will come from Ripple and Forte will manage the fund, which aims to accelerate mainstream adoption of blockchain technology in gaming. Forte’s tech leverages “open-source solutions designed in collaboration with Ripple,” the announcement says. These solutions include the open-source Interledger Protocol, the Codius platform (created for smart contracts but described here as a “container-based hosting solution”) and the use of the cryptocurrency XRP for settlements. The fund is primarily targeting “game developers operating live game economies with over 50,000 daily active users,” the release adds. “We are thrilled to partner with such a world-class team of game industry veterans,” Ethan Beard, senior vice president of Xpring, said in a statement, referring to Forte’s founding team from such gaming companies as Kabam, Unity, and GarageGames. 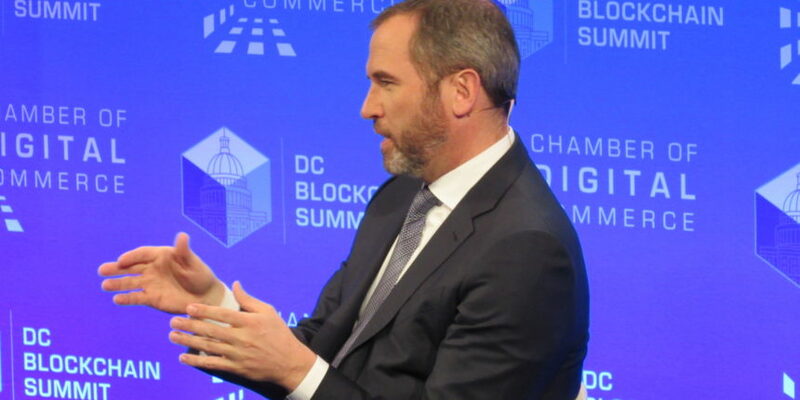 “Both Forte and Ripple have a shared belief that blockchain technology will have a massive impact on games, and that providing tools that are easy-to-use, chain agnostic and interoperable is a necessary step in driving scale consumer adoption,” he added. Founded in February 2019, San-Francisco-based Forte was supported by such investors as a16z crypto, Andreessen Horowitz, Battery Ventures, Canaan Partners, Coinbase Ventures, 1confirmation, and others, the announcement says.